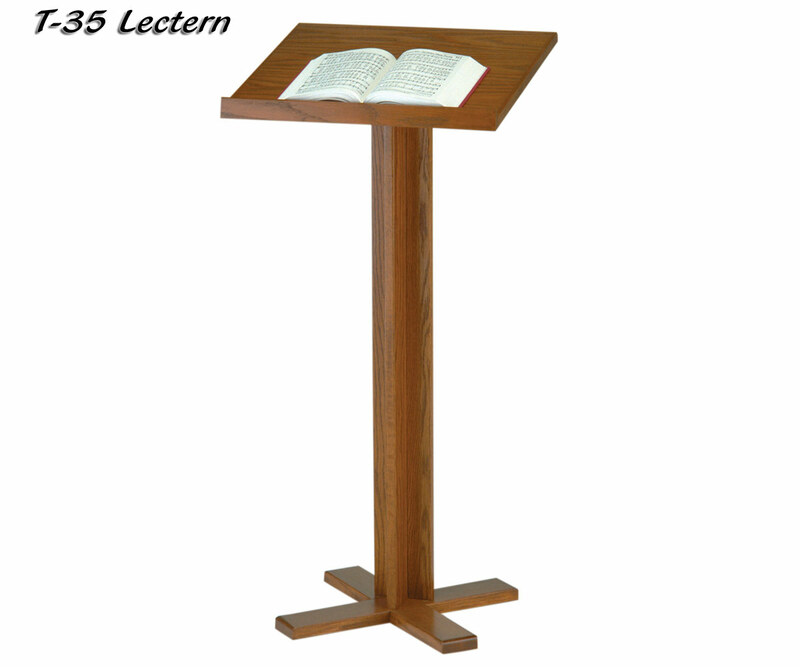 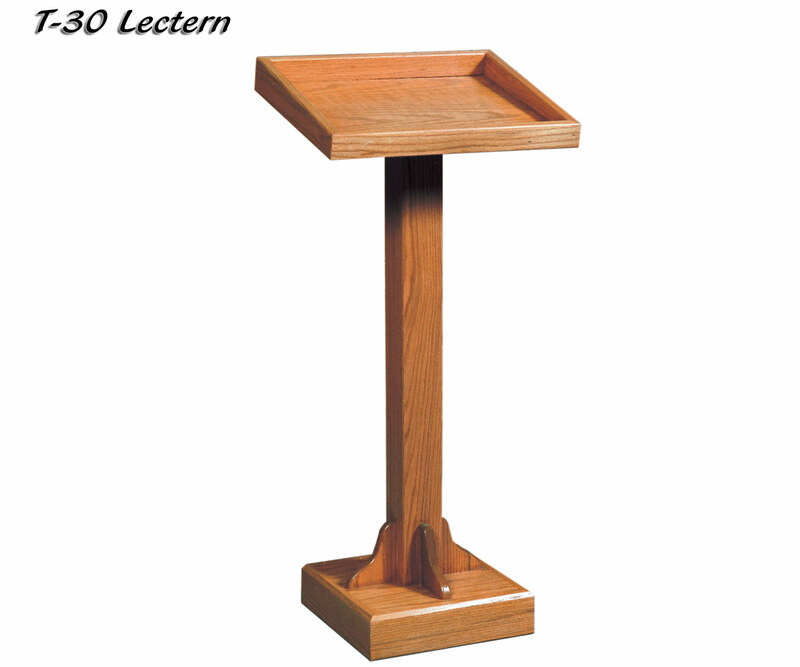 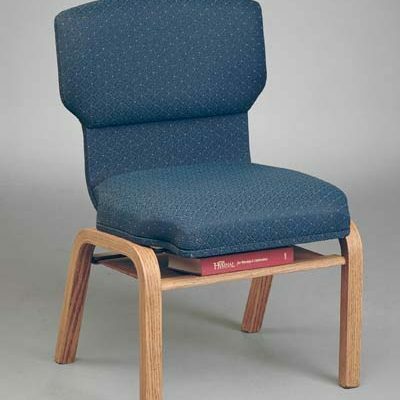 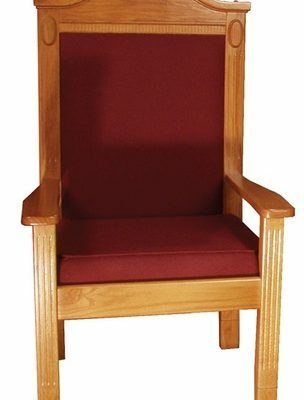 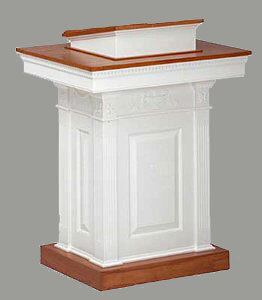 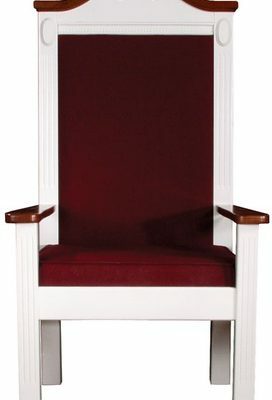 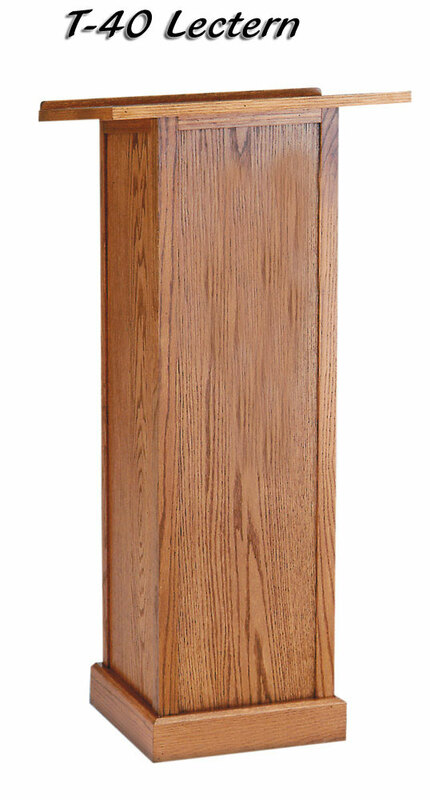 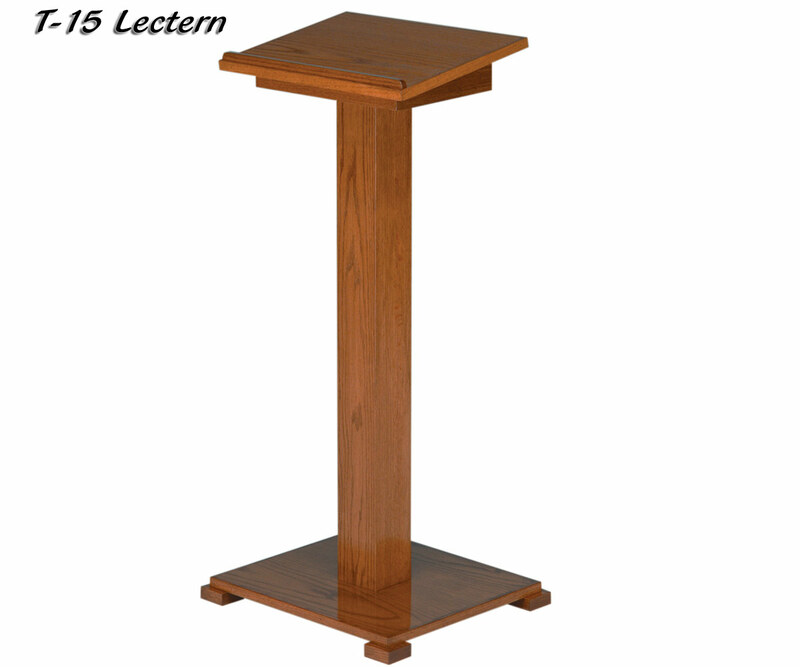 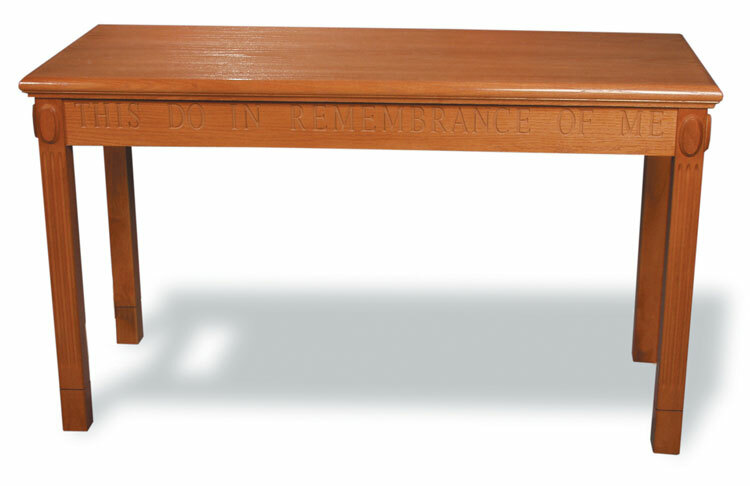 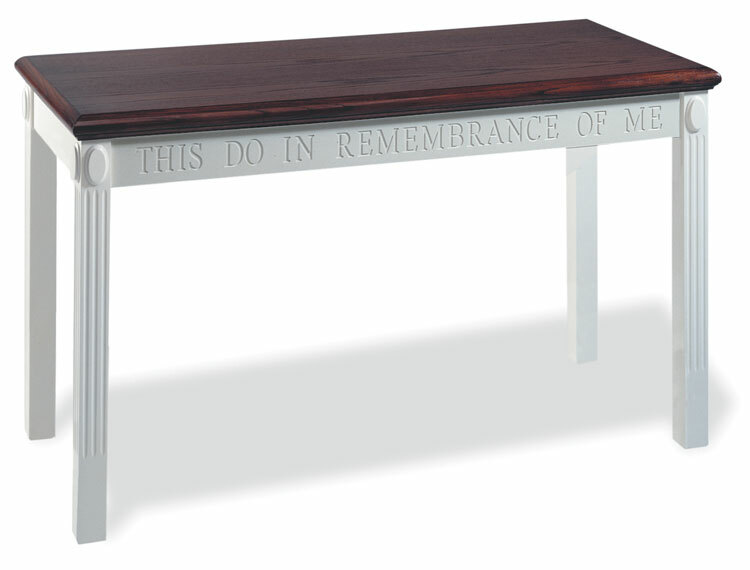 Here you can browse through our featured church furniture from Imperial Woodworks. 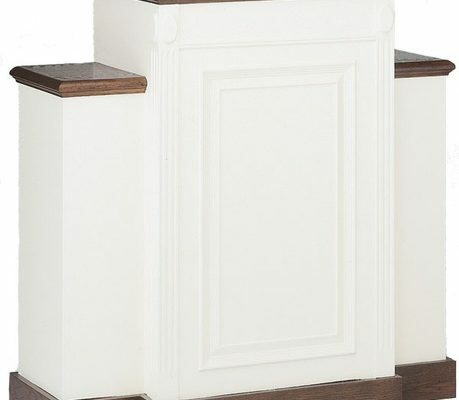 These pages contain our most popluar items from Imperial Woodworks but do not list all the Imperial Woodworks products we carry. 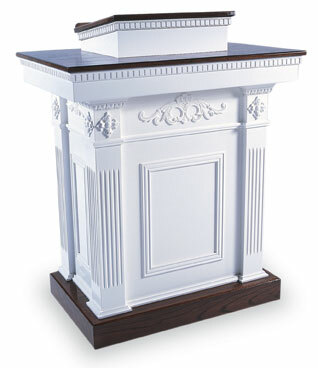 Please feel free to call us at 419-469-6411 or contact us online for prices on all our Imperial Woodworks products for your church.